Just 27,000 Dutch nationals took part in the online poll organised by the European Commission to look into ending the annual process of putting the clocks one hour forward in March and back again in October, according to a German newspaper. However, it now transpires that over three million of the voters were in Germany, representing just under 4% of the population. But in 25 of the 28 EU member countries, the percentage was below 1%. Nevertheless, campaigners have welcomed the boost provided by the poll. Dutch Christian Democrat MEP Annie Schreijer-Pierik has been trying to end the ‘pointless ritual’ for years. 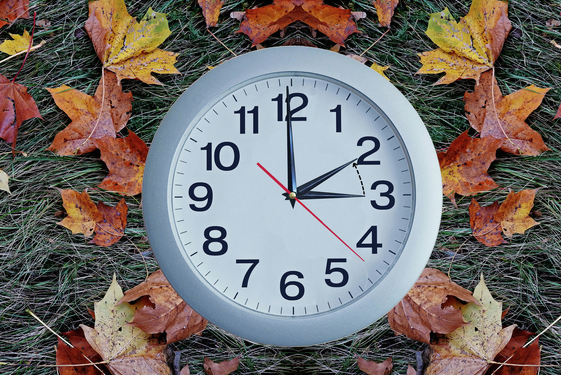 Before any change can take place, the European Commission must first agree to the measure and put forward a draft law on abolishing daylight saving time. It would then need to be approved in both the European parliament and by member governments. Three countries – Greece, Cyprus and Malta – voted narrowly against the plan in the commission’s poll, but in all other countries there is a large majority in favour of ending the switch every March. There are currently three time zones within the EU.